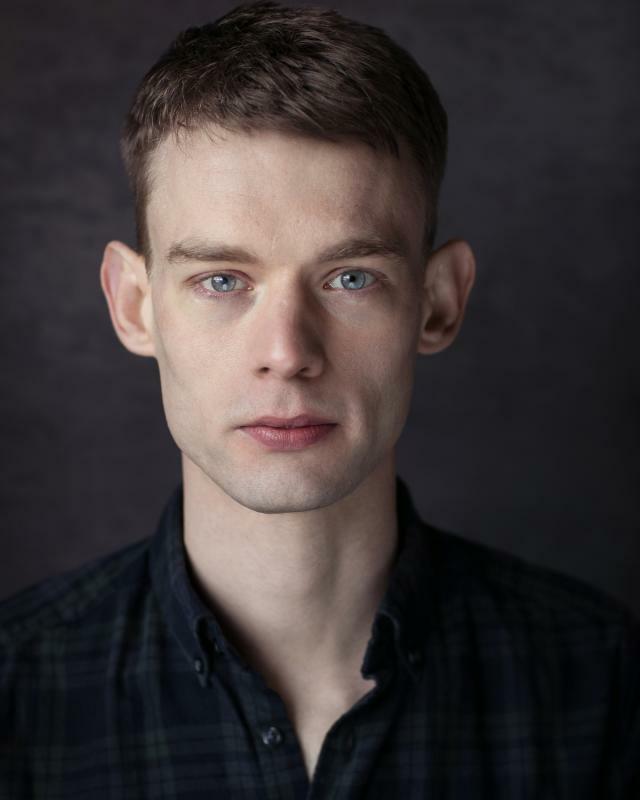 Scott graduated from the Two Year Rep course at Fourth Monkey in 2018; the company has recently completed highly successful runs of their ensemble-led devised work 'The Woman and the Canvas' at Edinburgh Fringe and Camden Fringe Festivals. Previous to Fourth Monkey, Scott has also trained in acting at Mountview Academy of Theatre Arts and musical theatre at EDSA. As well as a performer Scott is also a U5 football coach and qualified FA level 1 football coach. Physical theatre and movement skills. TIE and Children's Theatre experience.